Δελτίο τύπου: «After having premiered four (!) 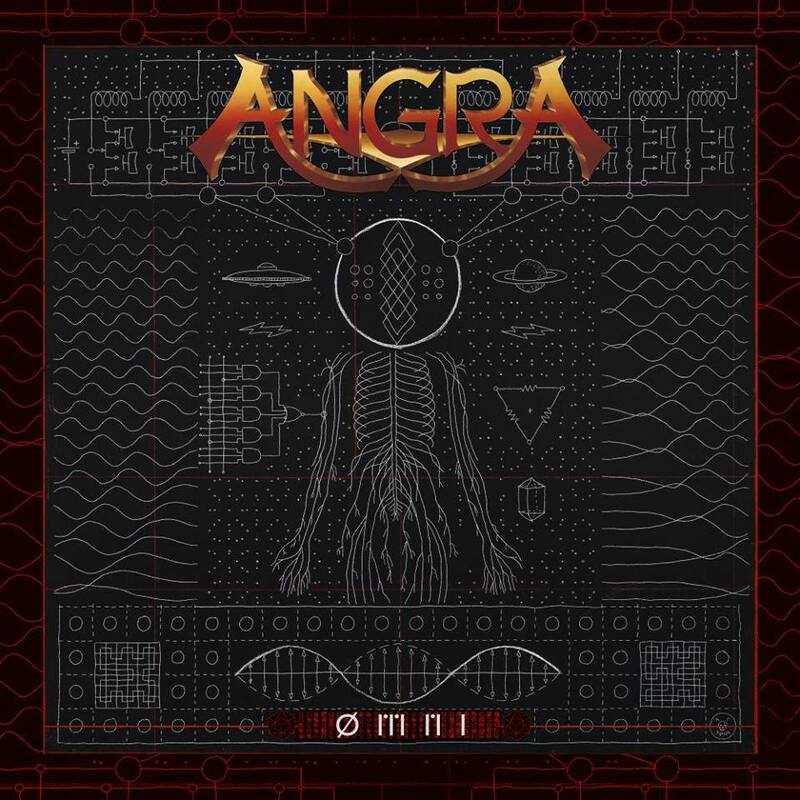 video clips for the album “Ømni”, such as “Black Widow’s Web”, “Insania”, “War Horns” and “Light Of Transcendence”, Angra returns in 2019 with a big bang: a new video clip for the song “Magic Mirror”, a very iconic composition from the most recent album. The reflection from the magic mirror reveals that what bothers us in other people is in fact what we need to learn and understand about ourselves. Foes and people that we don’t have empathy for give us the opportunity to discover a shocking pathway of personal growth. “For this video clip I wanted to show that what we see in the others is actually something inside us,” reflects guitarist Rafael Bittencourt.